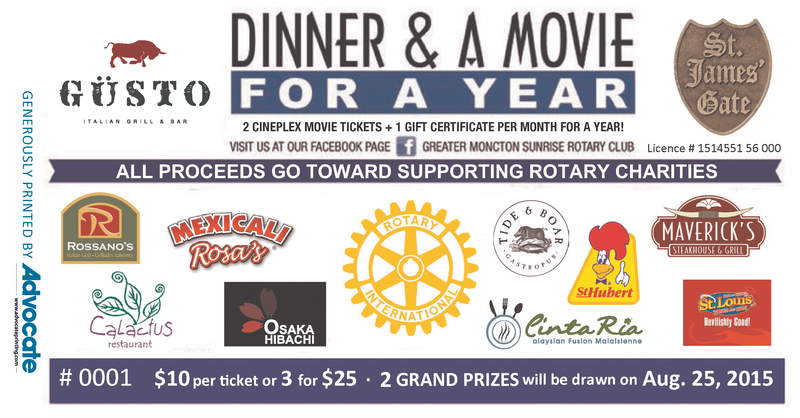 It’s time again for the Greater Moncton Sunrise Rotary Club’s fourth annual Dinner & A Movie For A Year draw! 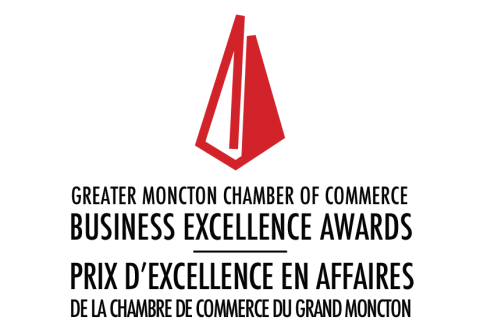 Two grand prizes will be awarded consisting of 12 Cineplex movie passes for two and 12 $50 gift certificates/cards to popular Greater Moncton restaurants — one for every month for an entire year! The prize packages are worth nearly $800 each! Tickets are $10 each or $25 for three and are available from any member of the Greater Moncton Sunrise Rotary Club – including me! Please email me if you’d like to purchase a ticket. All proceeds go toward Rotary charities, including Food Depot Alimentaire. The draw date is Tuesday, Aug. 25. I sold one of the winning tickets last year! My good friend Anne Keiver walked away with 12 movie passes for two and $600 in restaurant gift certificates! 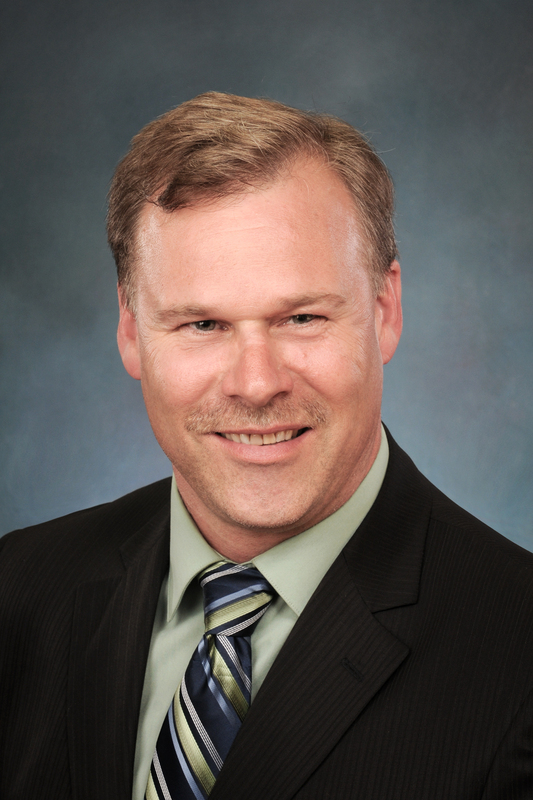 Will lightning strike twice? Will I sell a winning ticket again? Let’s hope so! 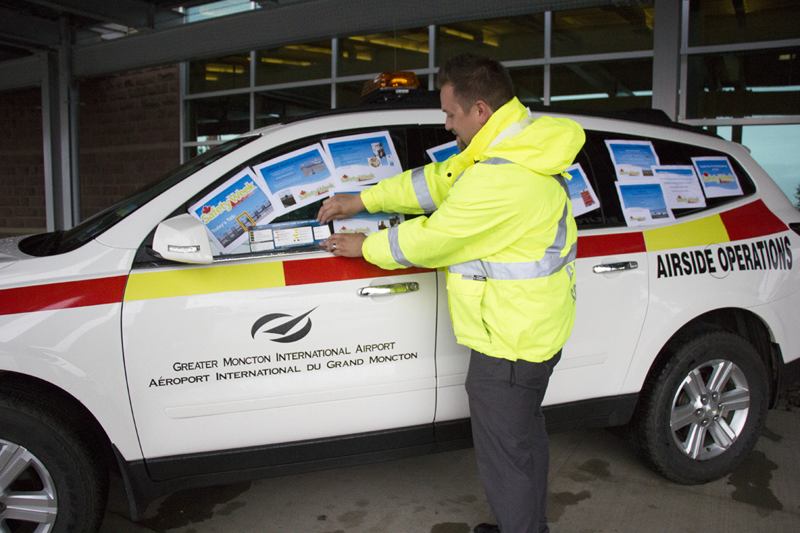 I can deliver your ticket(s) or we can do everything online – which is how most people do it now. Just transfer your payment to me electronically and I’ll scan your ticket stubs and email them to you. Don’t worry, though, we can still do everything the old-fashioned way, too!